We list a wide variety of items on ebay, from clothes, to crockery! You can help us by donating clothing, household items, money or even your old rags! 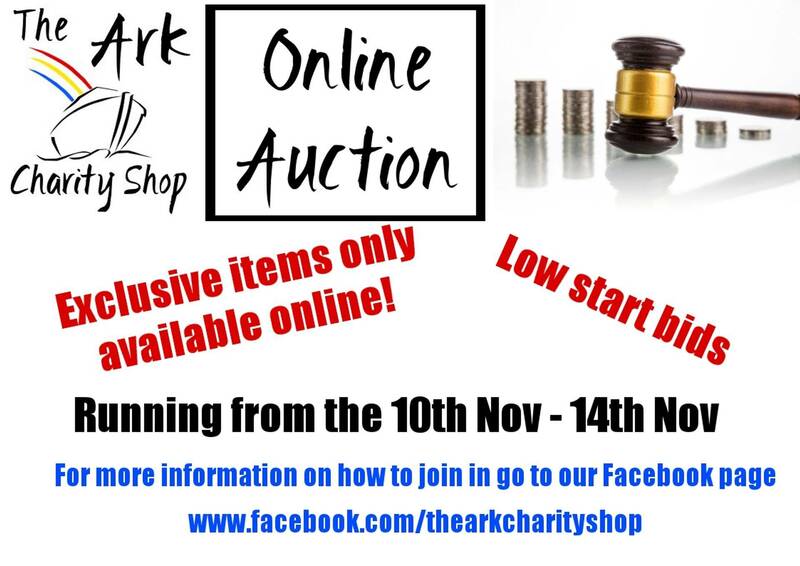 Our shop sells a huge range of items at rock bottom prices. Mens Clothing Donations Desperately Needed!